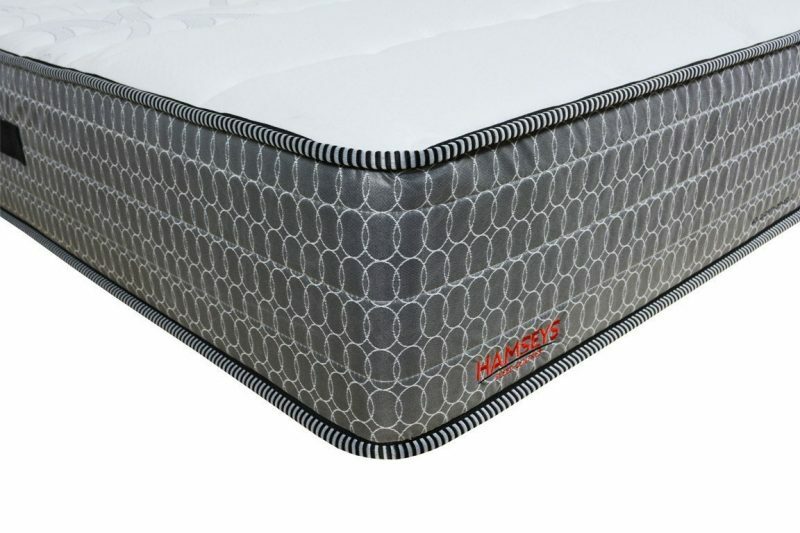 After 45 years in the business of Sleep and Comfort we are proud to have our Hamseys mattresses which are engineered and designed by us and produced for by quality manufacturer. 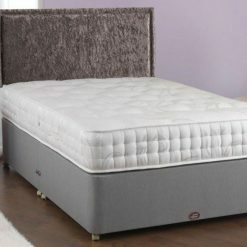 From the elite range of Hamseys mattresses, the Gold boasts a high count of pocket springs for impressive edge-to-edge Zonal support, and memory foam pillow layer to ensure the supportive feel and dreamlike comfort whilst you sleep. 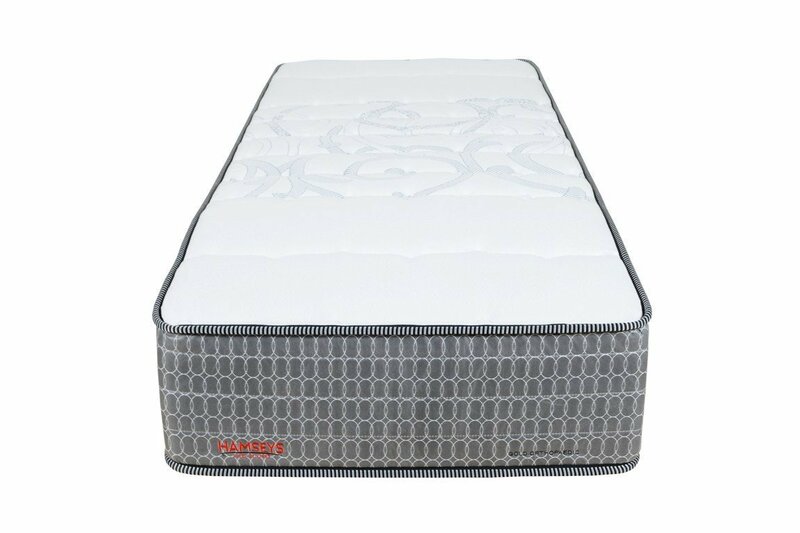 This orthopaedic mattress is manufactured with combination of pocket springs and memory with a medium-firm orthopaedic feel. 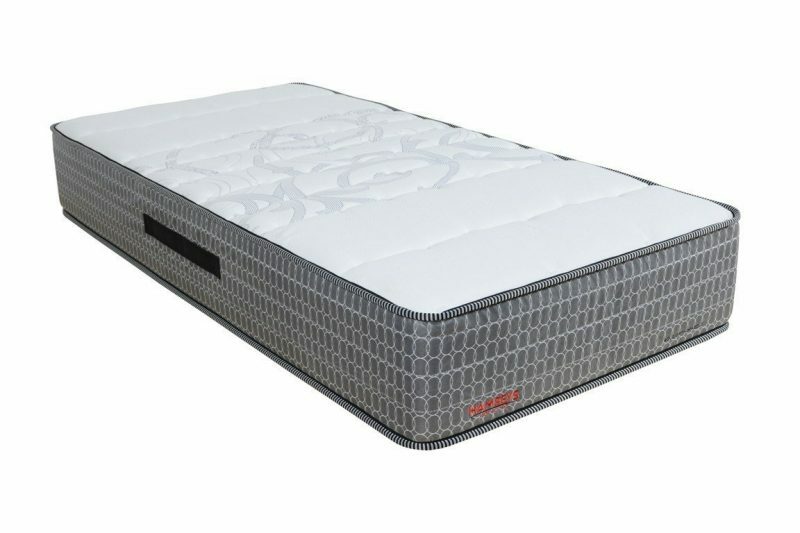 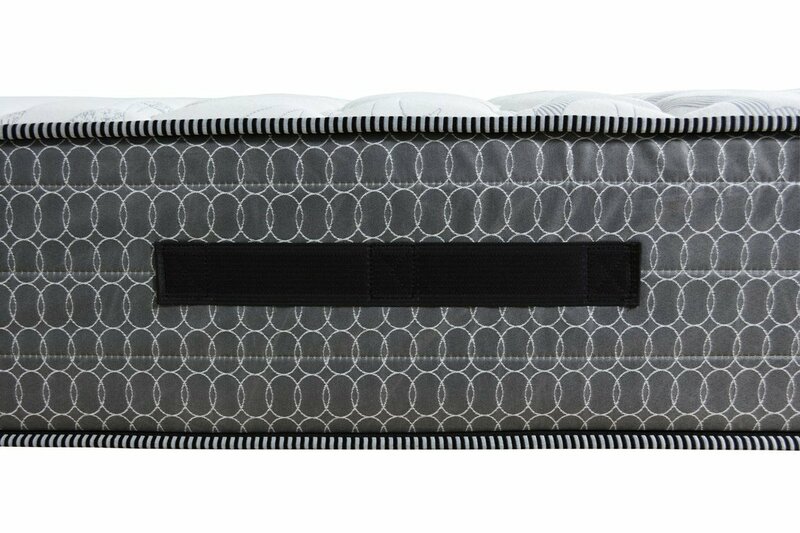 It is perfect for those who suffer from back ailments and require more support when sleeping. 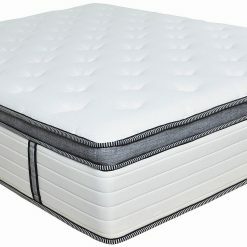 A high quality mattress for a high quality sleep! 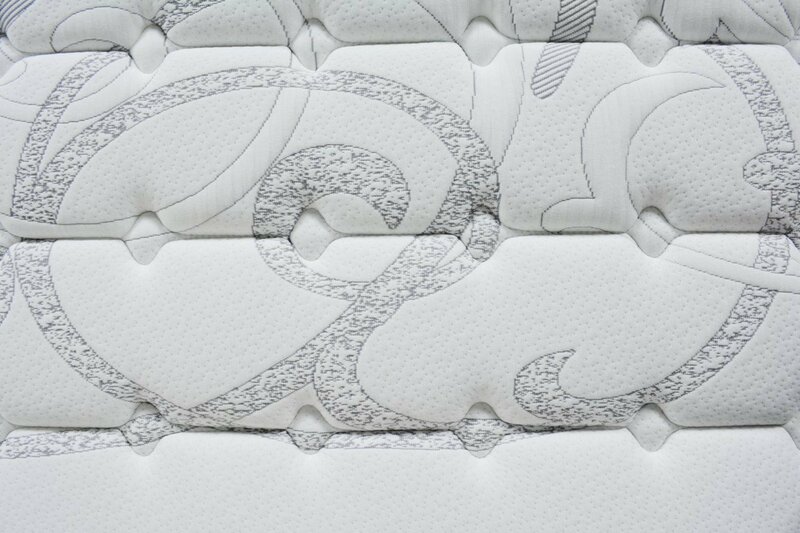 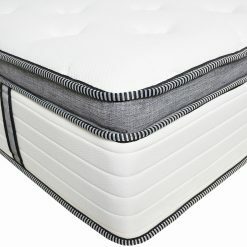 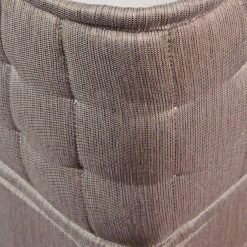 The mattress is on the thicker side at 28cm to encapsulate the fantastic interior, but this is all a good sign of a fantastic quality mattress. 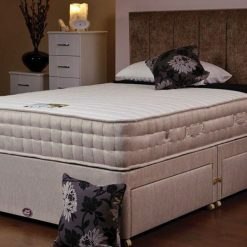 Two man delivery only 7-10 days (subject to availability).